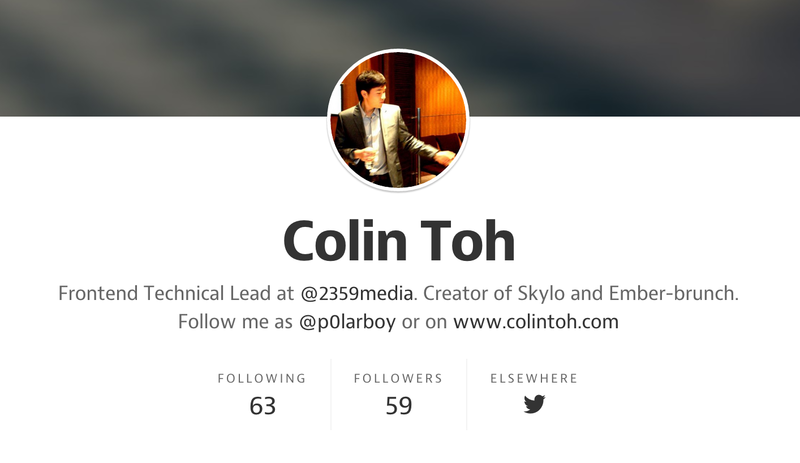 I started colintoh.com more than two years ago on February 4, 2012. The initial idea was to consolidate all my web experiments and thoughts on the current web development trend into one website. I also wanted to work on design without any client obligation. I chose Kirby CMS because of the simplicity of the setup(MAMP stack) and the directness of it(File-based CMS === No Database). As the CMS is very flexible, I managed to setup a configuration that allowed me to customize my design individually for each post. Such setup slowly became the bane of my existence. 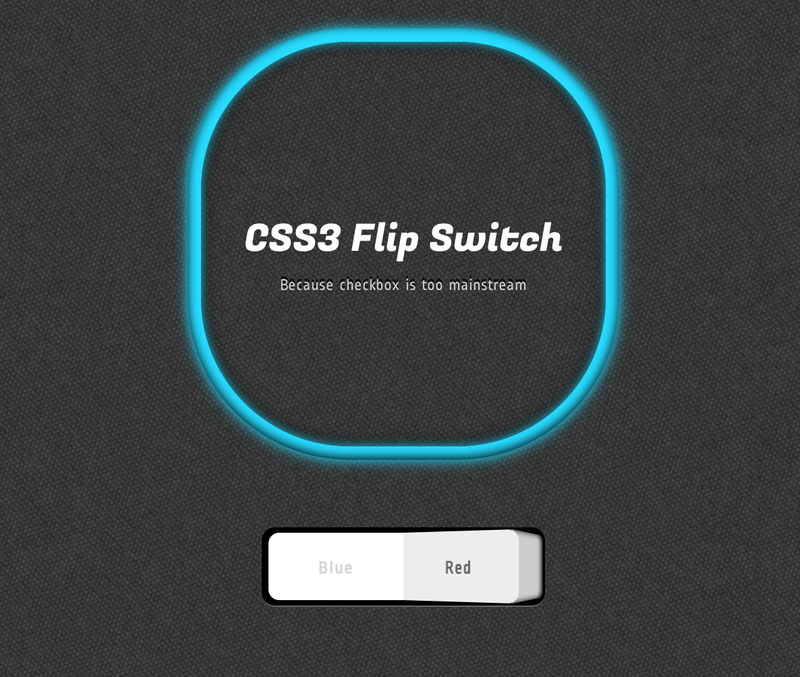 I was lucky enough to hit the Hacker News jackpot with my first post, CSS3 Flip Switch. As with HN tradition, I did a retrospective post on the HN Launch Post. I did things that I found amusing to myself such as Find Me A "Forever Alone" and CSS3 Calendar. I also wrote on stuff that intrigued me a lot, Google Bounce. It was fun while it lasted. During this short stint of writing, I received encouragement from strangers all over the world via emails and tweets. I even got a few job offers. Crazy world we live in! Even though I did have the occasional urge to blog, the mental barrier to start writing were accumulating. The mere thought of coming up with a new design to accompany the writing turned me off. The decision to customize the design of each blog post was distracting and ultimately a wrong move. Coupled with my increasing involvement at work and side projects, the writing eventually stopped. It was the beginning of 2013 and exclusive blogging platforms such as Medium and Svbtle started to sprout. Suddenly, everyone wants their writing to be seen on these sparkling new platform. With the allure of famous CEO, and media coverage, blogging had officially reached the tipping point by the end of year. And much kudos to them, blogging had never been easier on my eyes and mind. Beautiful text-editing interface and well-thought-out UX make writing a refreshing experience. However, I lasted all three posts before I start to miss writing on my original site. Even though my picture and name are plastered over my profile page on Medium, it strangely felt like I'm writing for someone else. The omnipresent Medium branding is just too overpowering. I love looking at statistics. If you ask anyone who knows me well enough, they will know where to find me after I posted something to the internet world — glued to the real-time panel on Google Analytics. Medium's statistic panel in comparison was laughably pathetic. The one thing I love most about Medium was the writing presentation. The readability of the fonts, spacing of the paragraphs and image placement shaped the articles elegantly. I wanted these exact emotional triggers for my blog so I went about to revamp my blog section. This was also the perfect opportunity for me to get in touch with my original site. Took me two nights to complete the revamp of the blog section. Overall I am satisfied and eager to get started. It is still lacking quite a few features like pagination, related post etc. But I will get to those once those needs arise. I will house all the new content under "/blog". My original content will remains under colintoh.com since there are still consistent traffic toward those links. So if you are interested in such topics and like what you read so far, get your updates by subscribing with your email below.